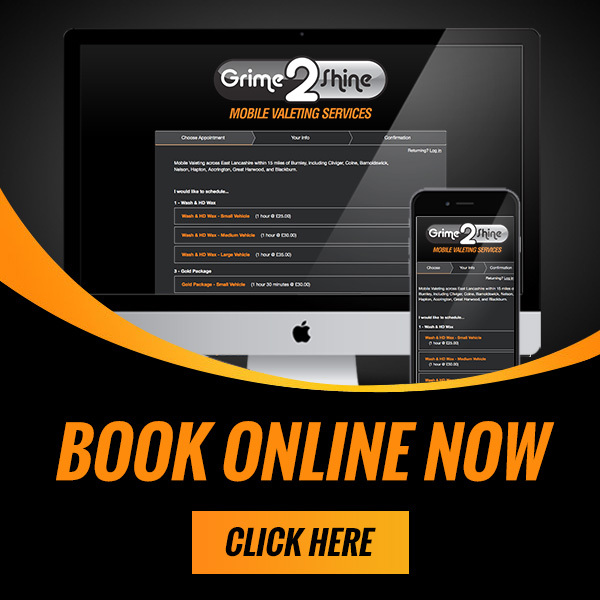 Grime 2 Shine offers a range of valeting services for your motorhome or Caravan. We are fully mobile and come to you at your home or storage park. 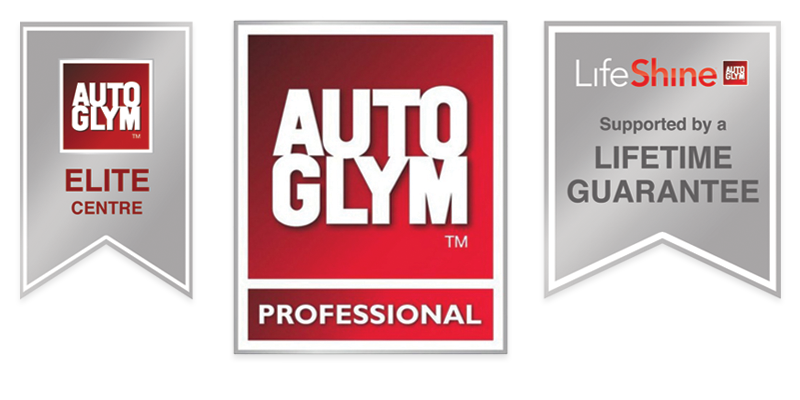 All our services are designed to help you maintain your motorhome or caravan. We only use high quality products which do not damage your surfaces. Please see our cleaning options below, if you require any advice do not hesitate to contact us. Please note the rates below are for standard caravans or motorhomes, For static caravans please contact us for a price. Heavily soiled caravans will be subject to a surcharge.